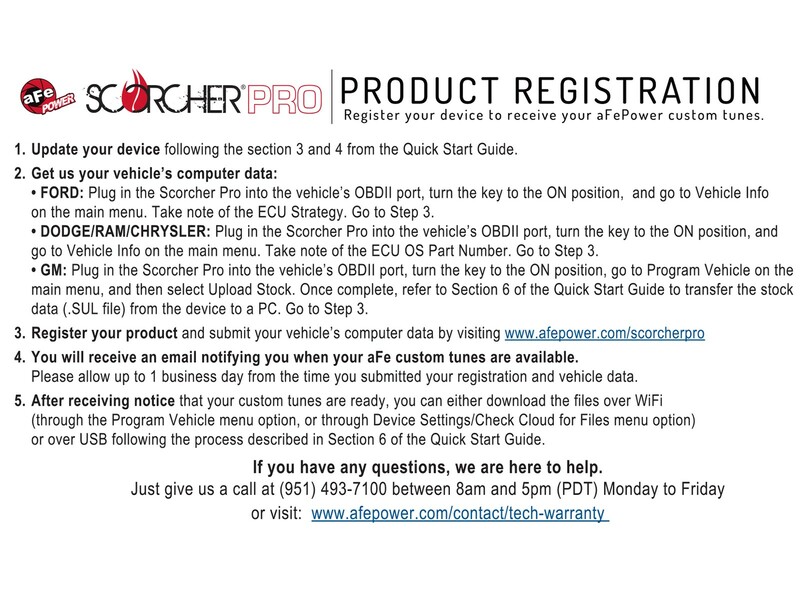 If you’re looking to maximize your Mustang’s performance potential and drivability with a simple download, the SCORCHER PRO Performance Programmer is for you. 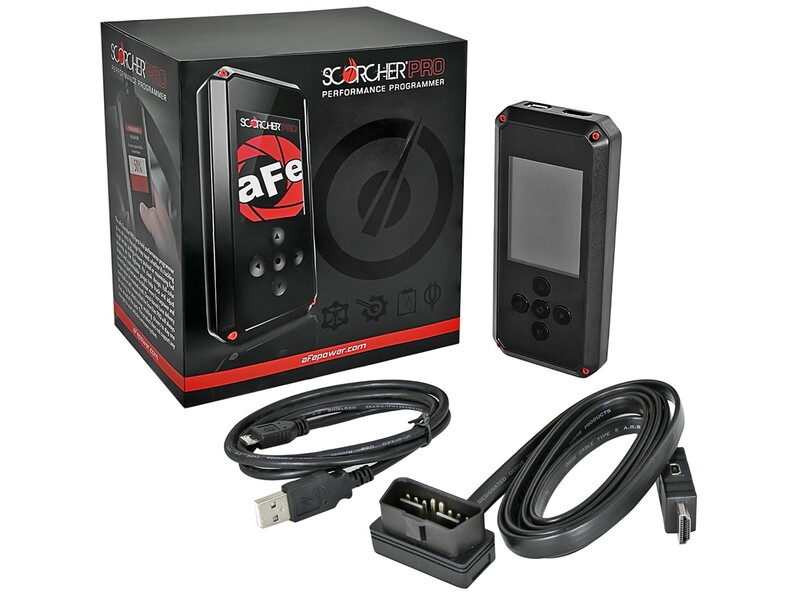 It’s an all-in-one programmer that provides specially calibrated tunes for vehicles equipped with aFe POWER products – delivering more horsepower and torque when you need it. 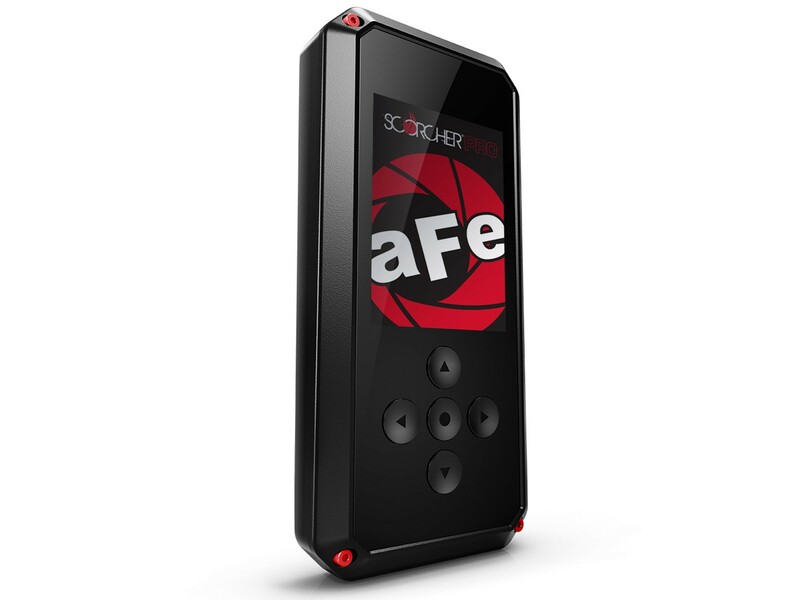 With cloud-based tune delivery and built-in Wi-Fi capability, you can download aFe’s custom tunes whenever or wherever you want. 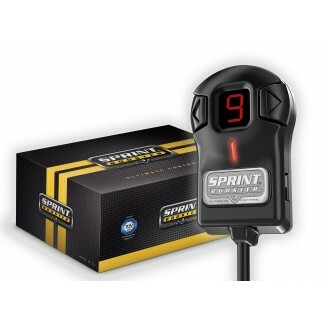 With its data-logging and monitoring capabilities, you can store and display critical vehicle data using on-screen customizable gauges. 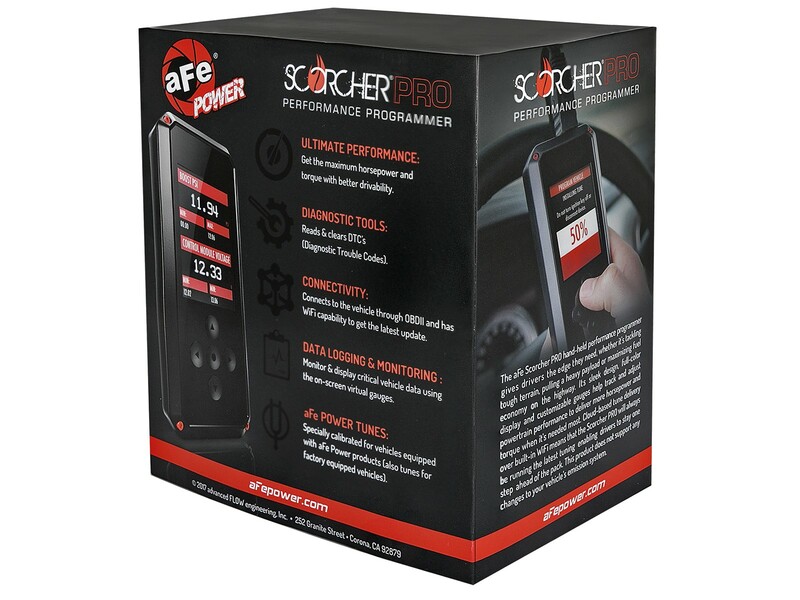 This all-in-one performance programmer’s calibrated tunes will work with both stock vehicles and those equipped with aFe POWER products – maximizing your vehicle’s performance potential and drivability with a simple download. 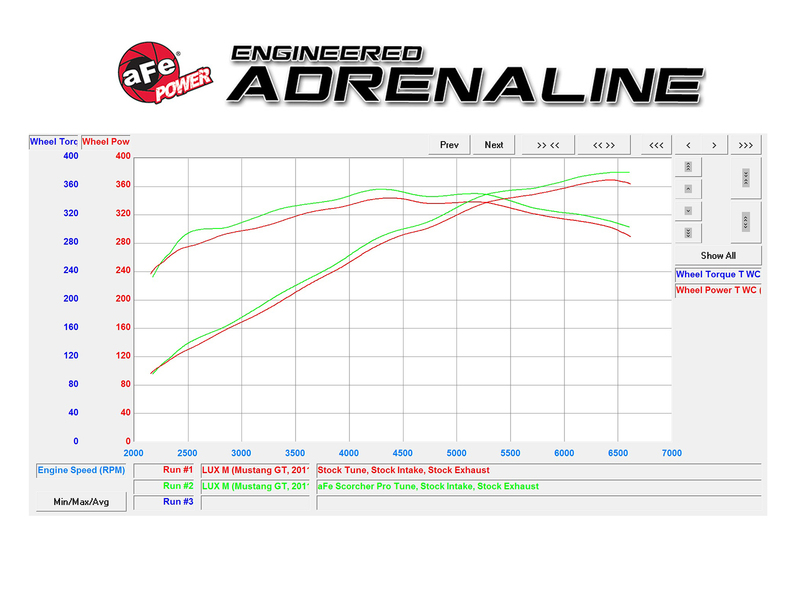 The downloaded tunes are developed by aFe POWER’s in-house tuning experts, and these customized tunes reprogram your vehicle’s ECU to produce maximum horsepower when used in conjunction with aFe POWER products. 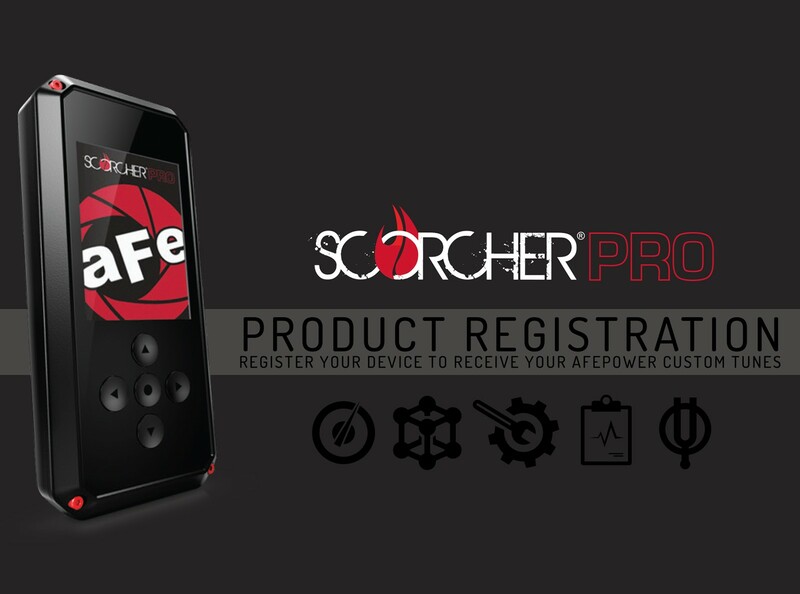 Simply register online (https://afepower.com/scorcherpro/register) and enter your vehicle’s information to receive custom tunes. 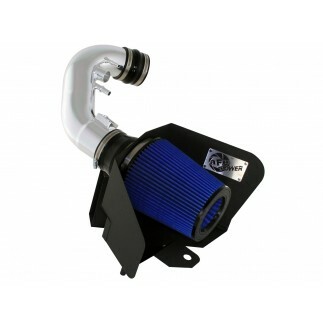 The customer will also have the ability to adjust idle speed, rev limiter, tires size, axle ratio, small spark adjustments, shift pressure, WOT shift points and speed limiter. 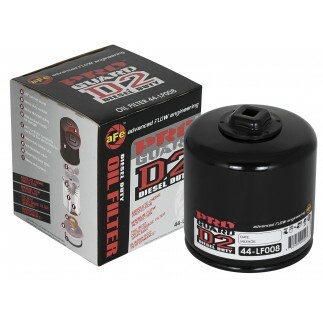 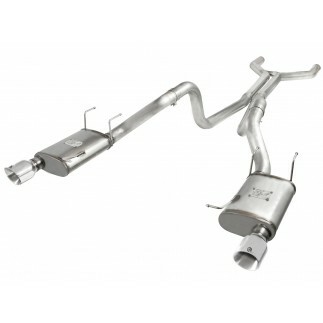 The device stores your vehicles factory tune file for easy restoration back to the factory settings. 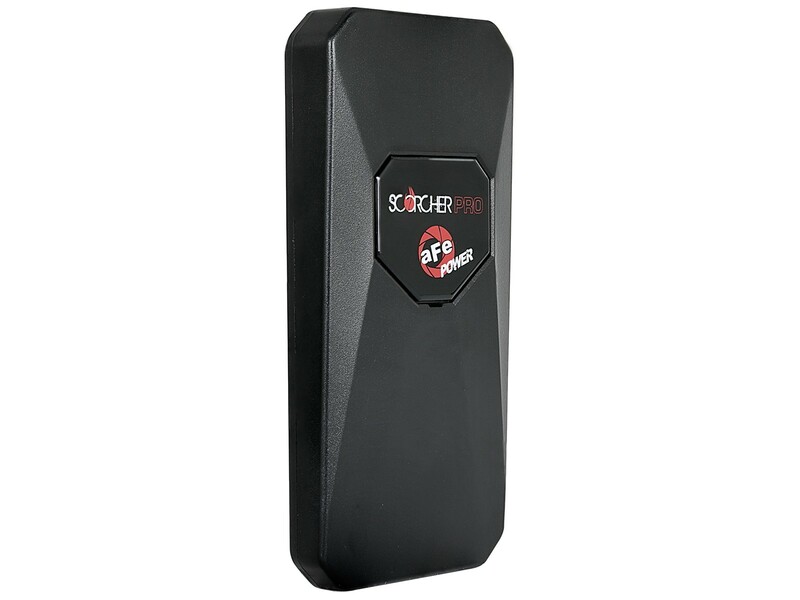 The SCORCHER PRO can either be connected to a PC or directly to the vehicle’s OBDII port. 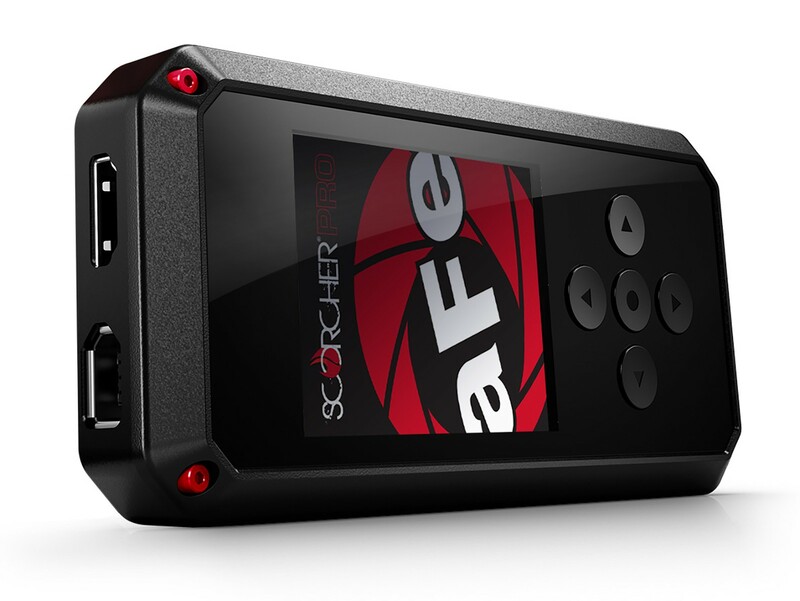 With Wi-Fi capability, you can download aFe POWER’s custom tunes whenever or wherever you want. 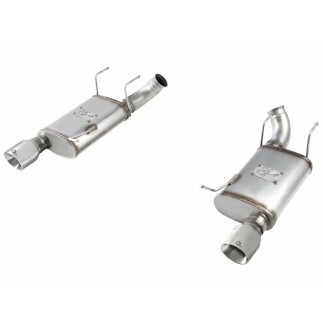 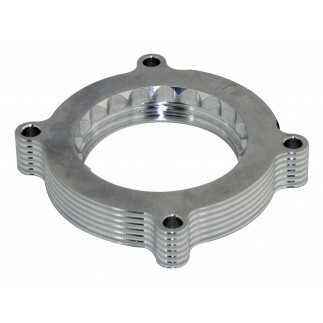 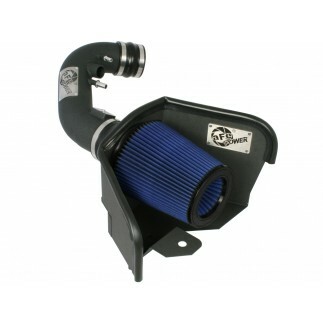 The SCORCHER PRO Performance Programmer does not support any changes to your vehicle’s emission system.